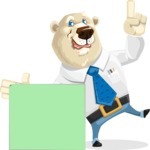 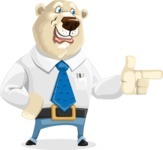 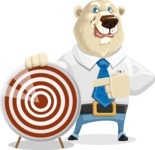 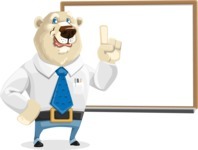 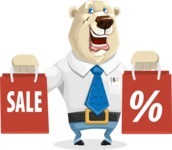 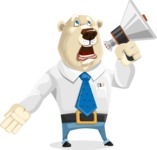 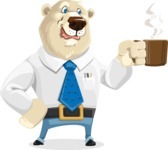 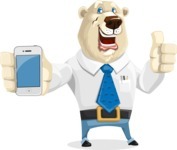 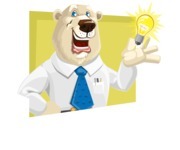 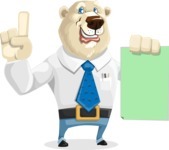 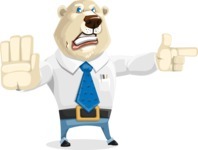 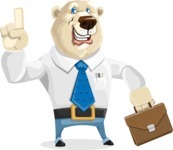 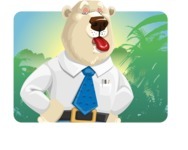 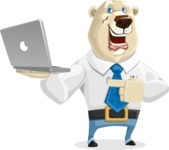 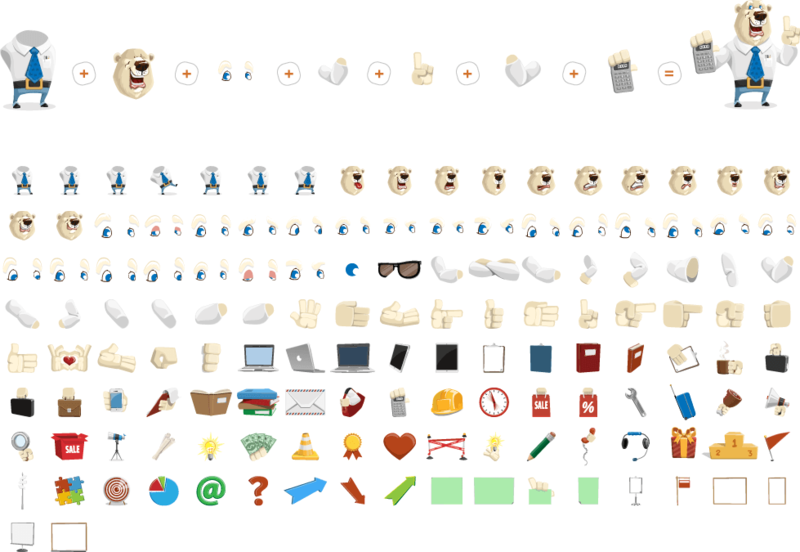 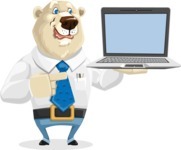 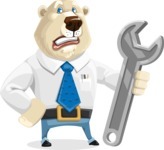 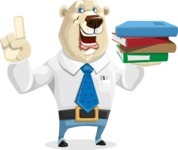 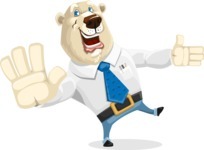 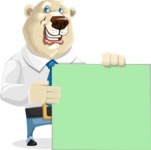 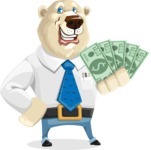 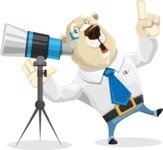 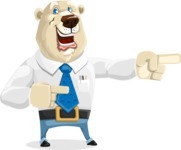 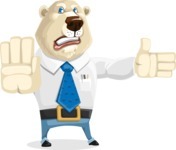 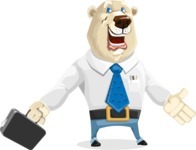 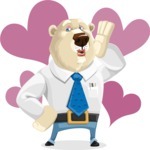 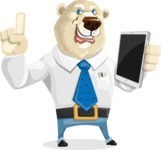 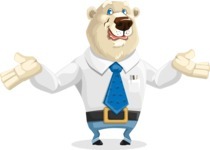 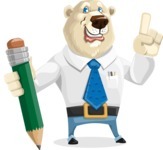 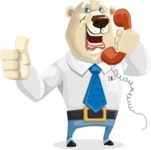 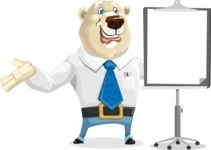 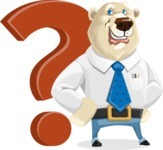 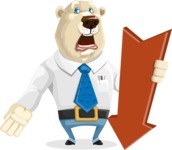 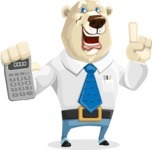 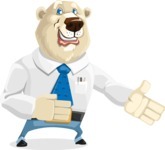 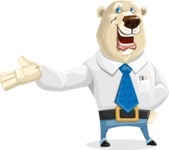 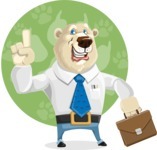 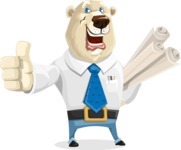 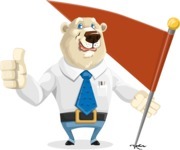 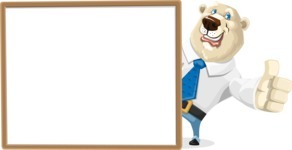 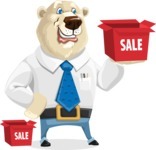 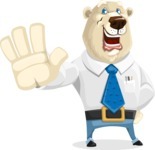 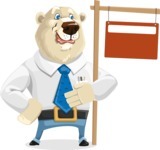 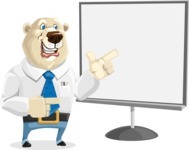 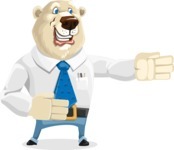 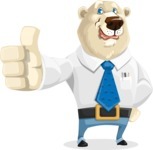 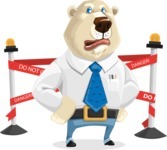 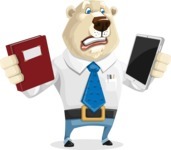 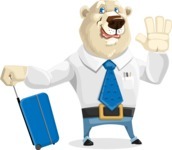 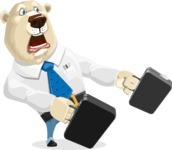 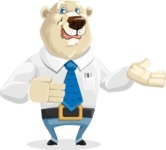 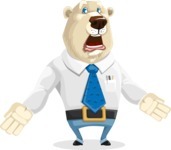 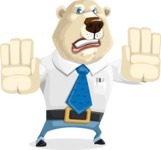 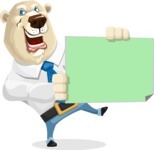 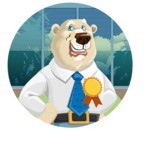 A bear vector character wearing a sporty-elegant outfit with a notable accent on accessories. 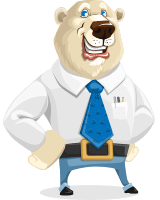 With his classy shirt, straight cut jeans and eye-grabbing tie and belt, Robert is certainly more impressive than the average bear. 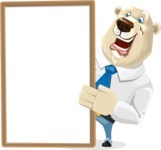 He will make your projects shine!